U #811 – Oddly, no clear translation exists. The one recorded attempt in 1981 produced only few possible words, but nothing certain. U #812 – This stone seems a little strange too. 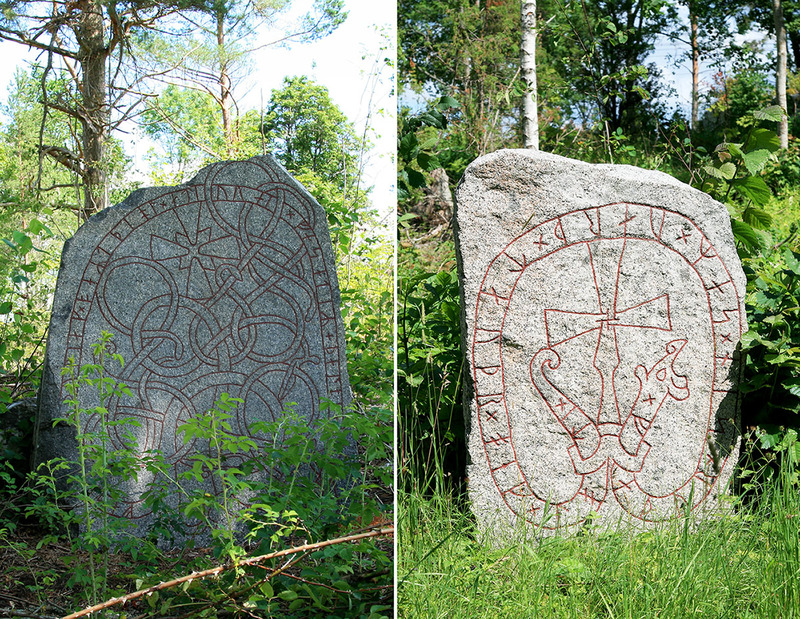 It appears to have all the runes intact but the translations I found are ‘…. his father, who died in England’ This stone was carved by a runemaster I’ve never heard of before, Arbjörn.